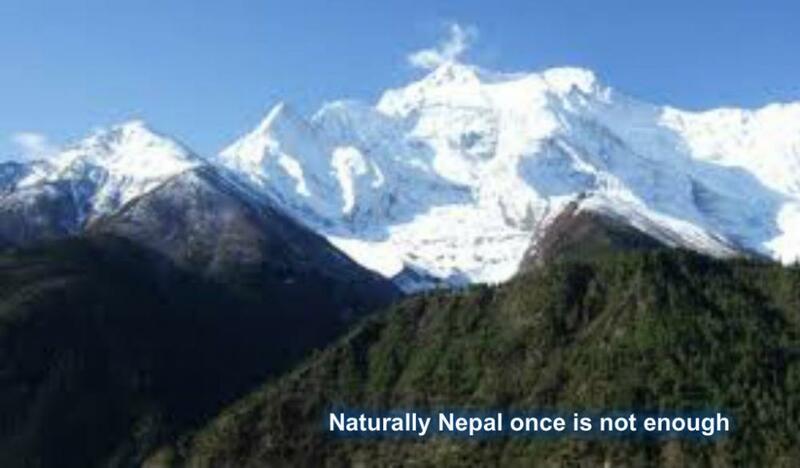 Namaste from the Himalayan kingdom of Nepal . 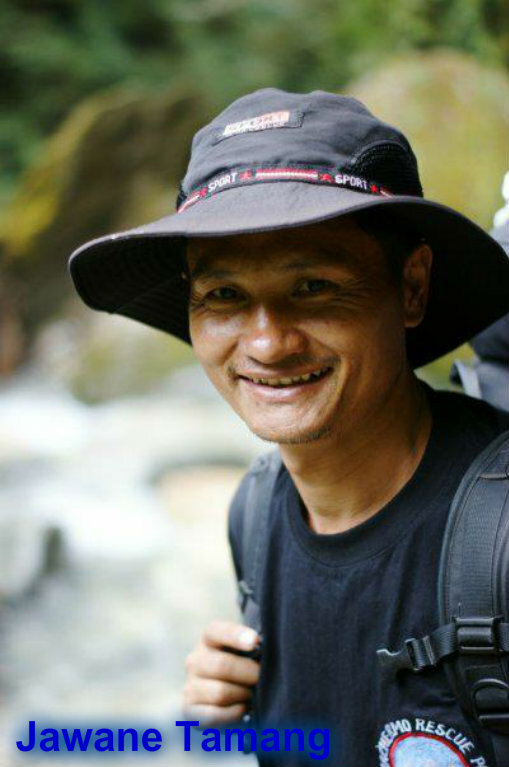 I am Jawane Tamang and I have been working in trekking field since 1987, where I began working as a porter. 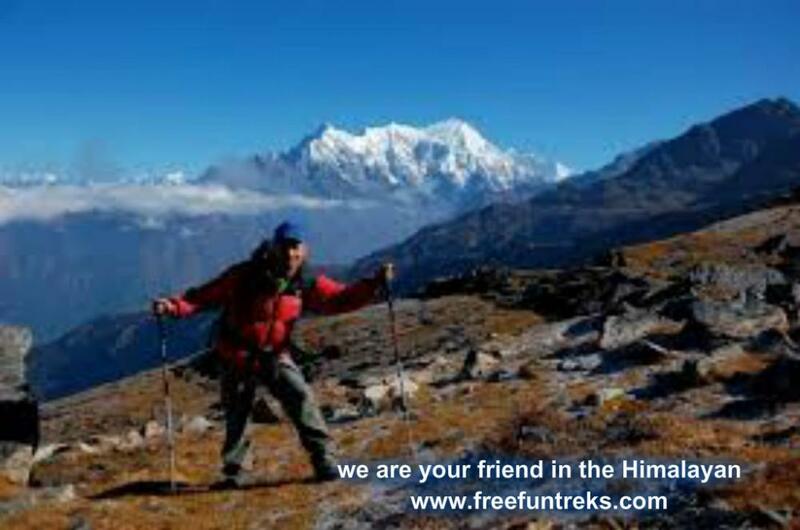 I quickly became an assistant guide and have been leading treks since the early 1990's. I speak excellent English. 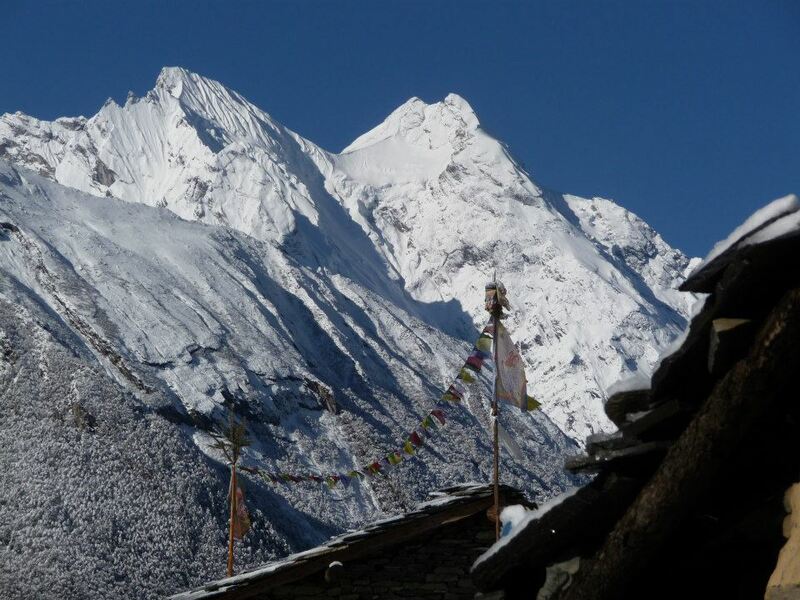 Through working as an assistant guide and trek leader over the years, I have built up a considerable network of porters, cooks, family lodge owners, internal airline managers, high altitude and climbing guides and even yak and pony men throughout the trekking regions of Nepal . 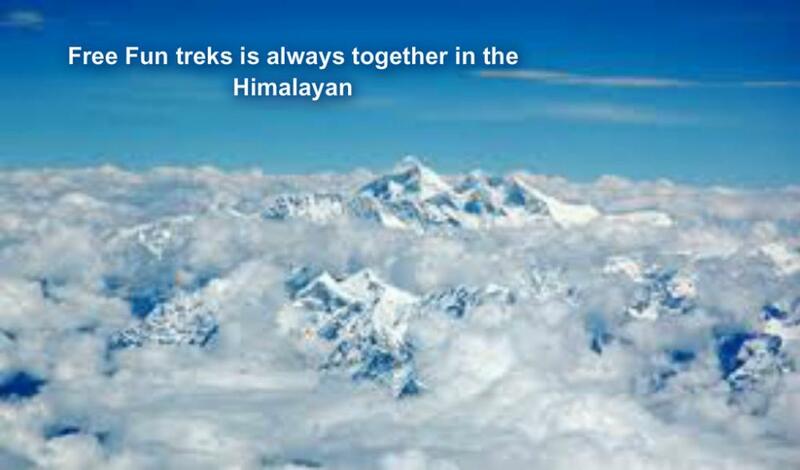 Therefore I am more than equipped to tailor your trek to meet all your needs and requirements. 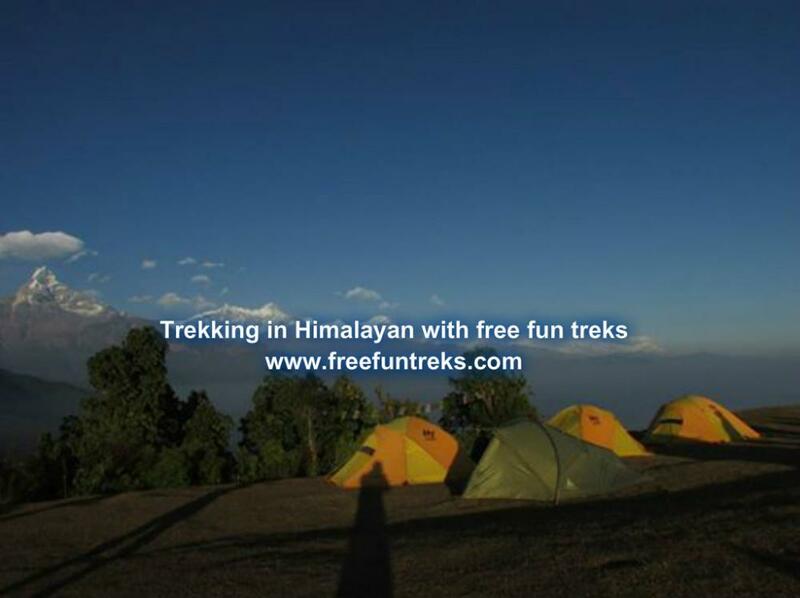 I also hold the Nepali government trekking guide license. 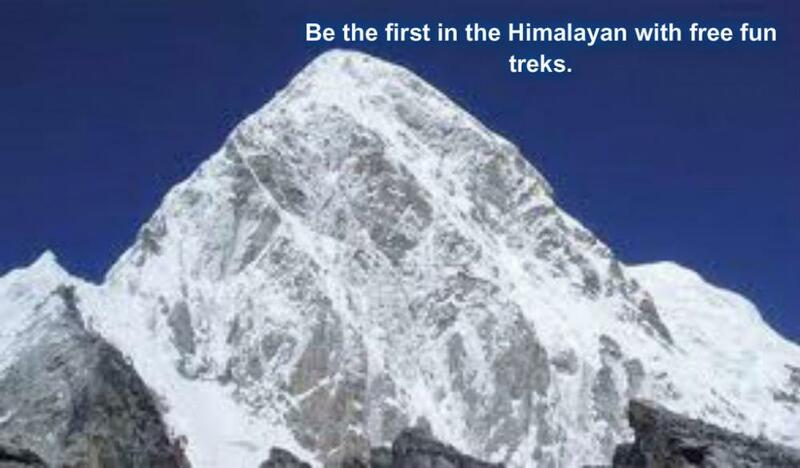 I am fully trained in first aid, caring for people at altitude and in emergency procedures including helicopter rescue (where appropriate and available). 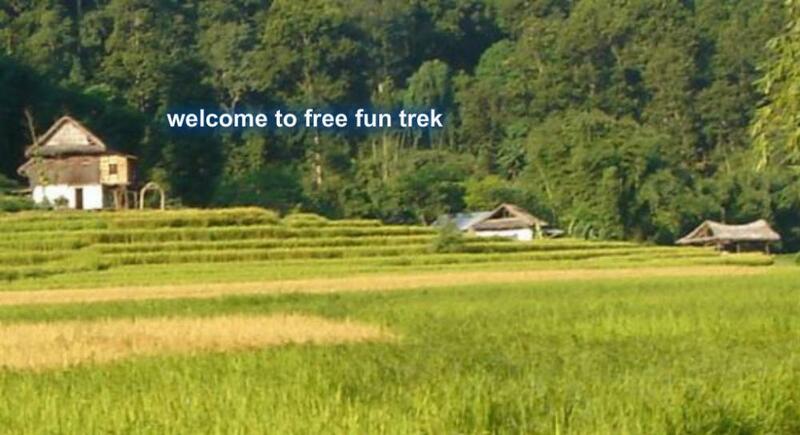 I am able to ensure that all food on your trek is prepared hygienically, is cooked properly and is to the taste of a variety of nationalities. I ensure that water is always boiled and is suitably clean for clients, as the health and well being of my clients is of utmost importance. 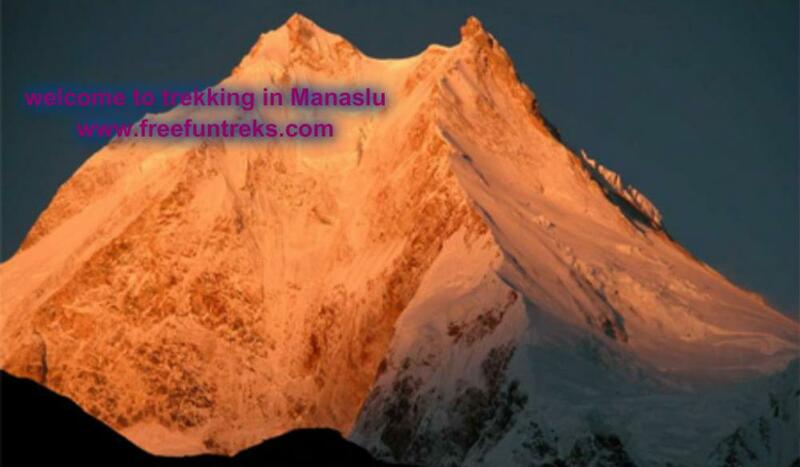 For those requiring camping treks, I have an extensive team of workers, including porters and cooks, who join me for these treks to ensure that my client's needs are properly attended to. The majority of my trekking team are family, or are from my home village, so impromptu singing and dancing as the evenings entertainment is an added joy! 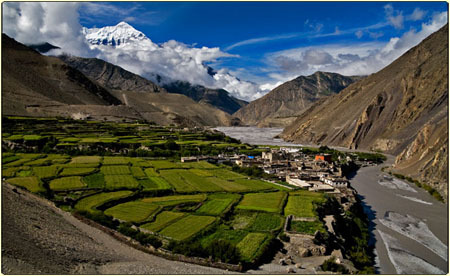 Through my connections it is also possible to organize good value and well managed trips to the Terai, Tibet and other regions. 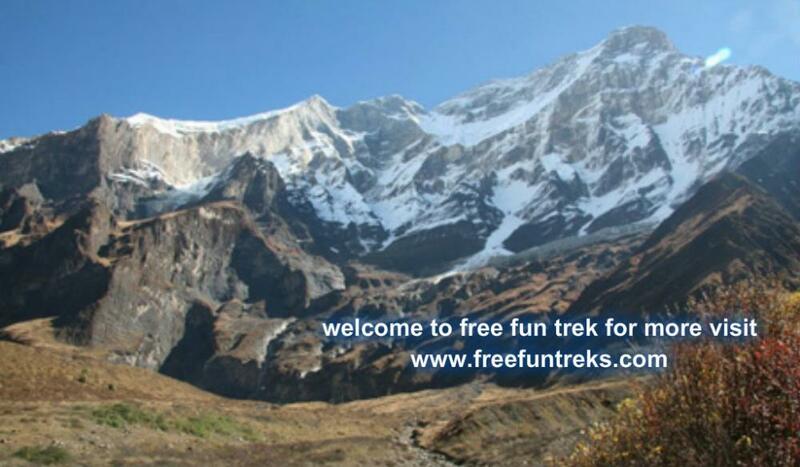 I look forward to welcoming you to my country and making arrangements for your trek. 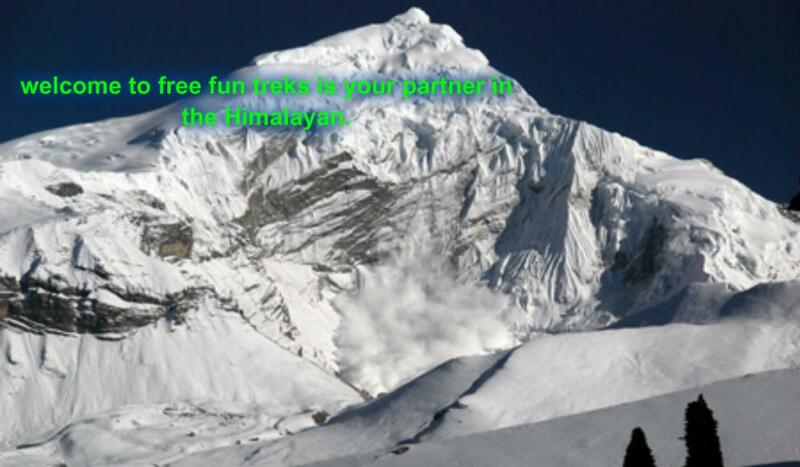 And for your remamberable Holiday in the Himalayan country of Nepal.